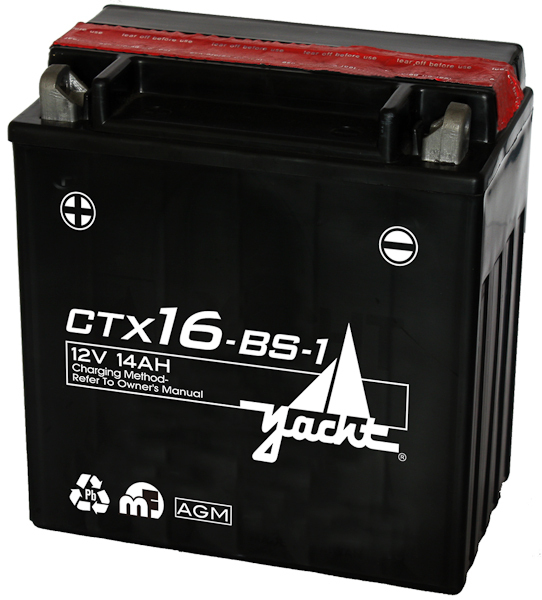 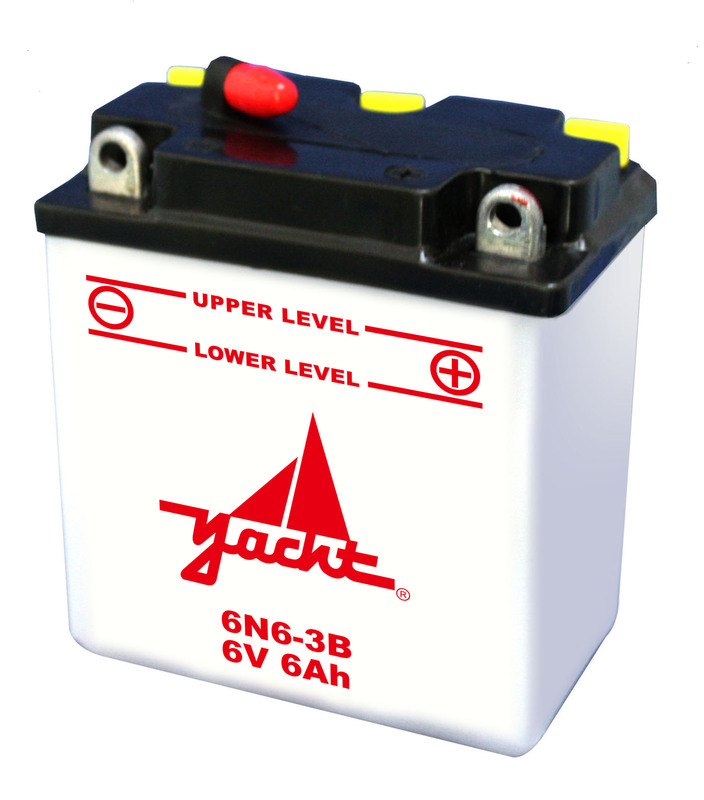 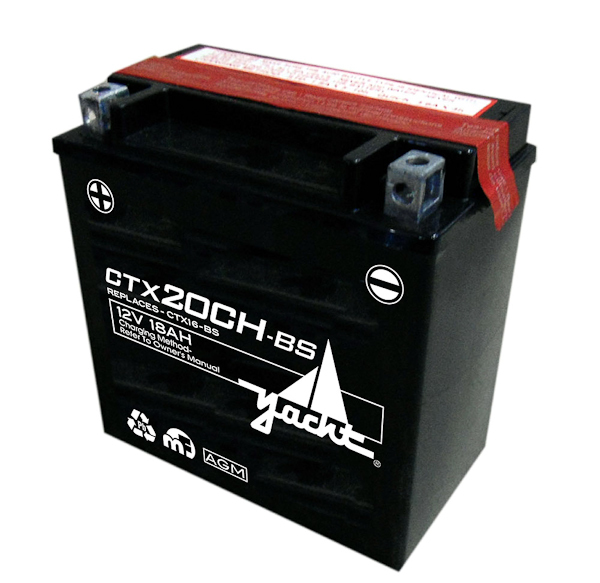 The Yacht CTX16-BS-1 could be the new motorcycle battery you have been searching for. 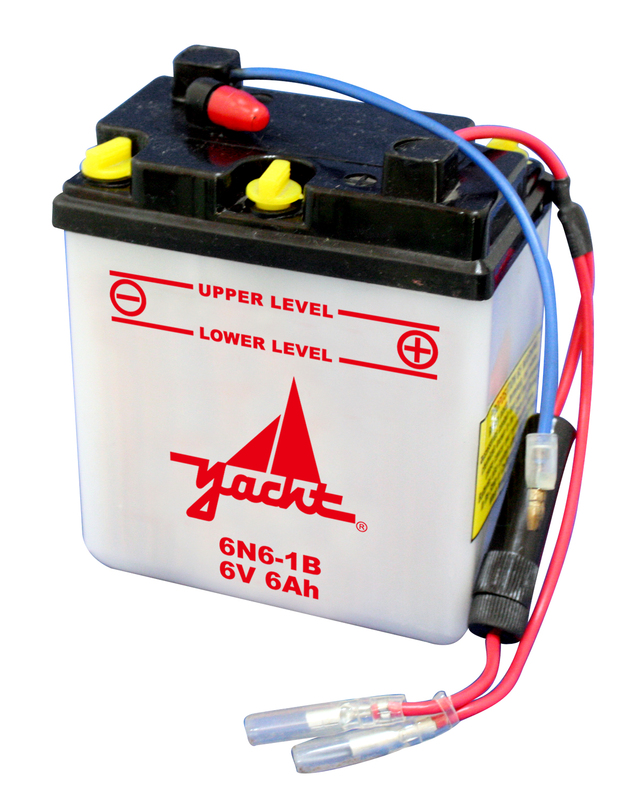 It is an AGM 12v battery that is sure to repair your motorcycle in no time. 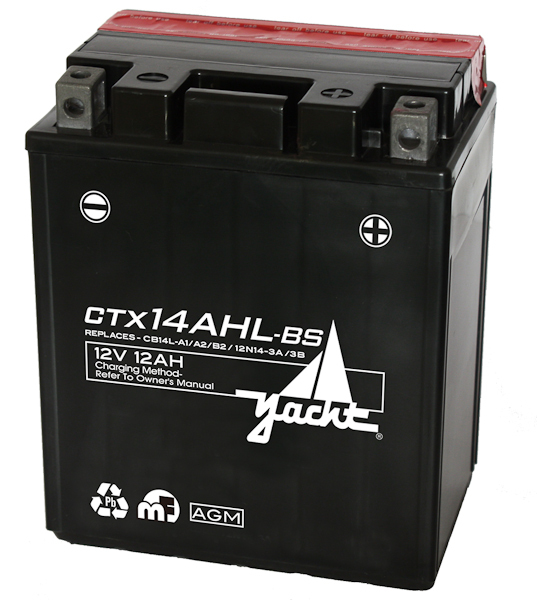 Purchase yours today online or in stores and receive a free 1-year replacement warranty.